Diane Marino at Her Best! 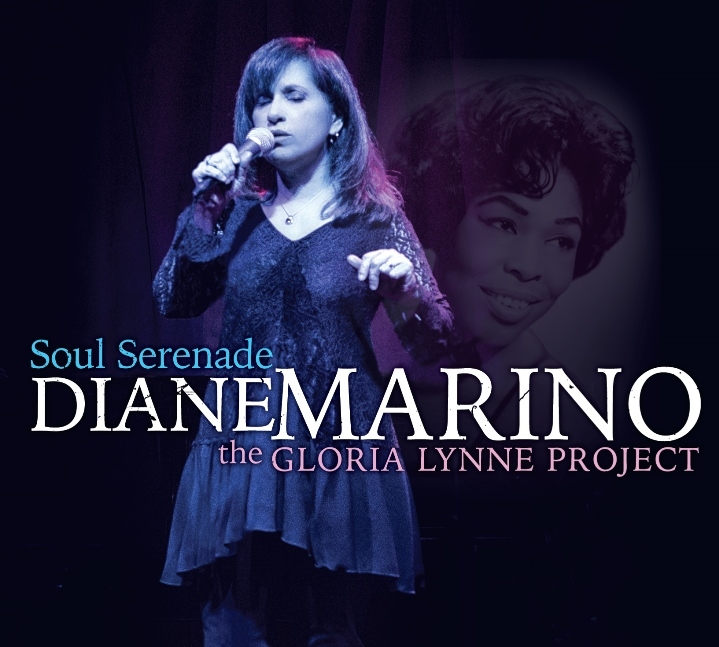 In what may be her best album to date, Soul Serenade the Gloria Lynne Project, Nashville based pianist and Jazz singer Diane Marino brings to life the songs of Gloria Lynne whose career spanned a phenomenal six decades. Marino talks about her decision to delve into Lynne’s catalogue, “I wasn’t too familiar with her, but I heard the name years ago. While I was doing a gig up in New York my drummer was Vince Ector and he was Gloria’s drummer for the last fifteen years of her life. He knew all of the material very well. We were doing a tune called “I Am Glad There Is You,” which I recorded on another album many years (earlier) and I didn’t realize it was one of her signature songs. When we played it on the gig Vince told me that. Then he said her big song was “I Wish You Love,” and that I know and I sing it too. Andrea Miller, Jazz singer, by choice, but who measured up well with the best R&B and Pop singers when she delved into those genres earlier in her career, may be one of the best young singers on the music scene today. She has drawn praise from the late Al Jarreau with whom she was booked for an extensive tour, before his passing in 2017 (Editor’s note: Al Jarreau passed away, before the tour took place. ), from Celine Dion for whom she recorded a demo, as she worked with David Foster, as well as Alan and Marilyn Bergman and from producer, arranger, songwriter and musician Tom Saviano (Dolly Parton, Melissa Manchester (as musical director and arranger), Dusty Springfield, Sheena Easton and others). 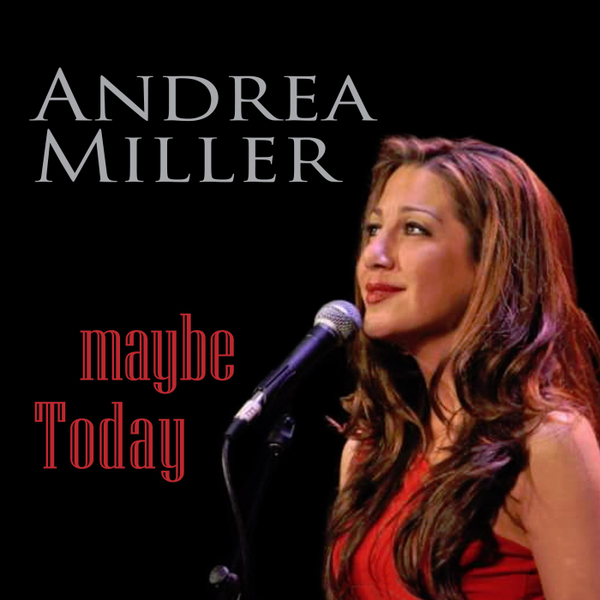 Andrea Miller recently released her new album Maybe Today, composed and arranged by Michael Cunningham, an album that they hope to tour with full orchestral support. She talks about the album, “They are all of Michael Cunningham’s arrangements and compositions. It is almost like I am the voice of Michael Cunningham on this particular album. These are his wonderfully orchestrated string arrangements. A lot of his original material is on the album. Outside the Soiree, is the name of the album by Jazz singer, arranger and songwriter Erin McDougald, a fitting title for someone who does not shy away from putting a different twist on her music and music that has been composed by others. That said McDougald is far from being a wild child or the 2018 version of in your face Punk come to set the Jazz world on its ear. She is in fact far from that. 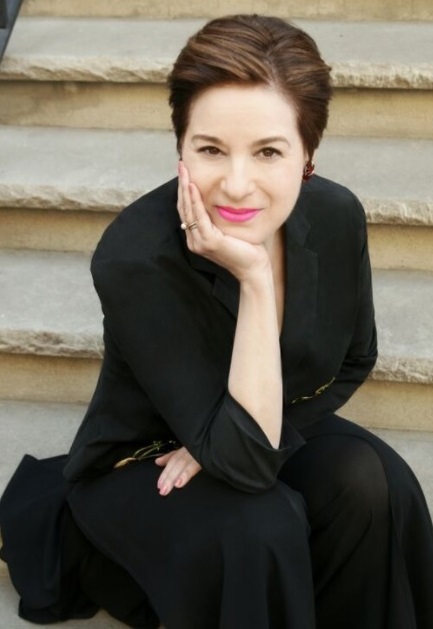 Erin McDougald is respectful of Jazz music heritage, tips her hat to lyricists and composers from yesteryear and she allows a lot of room for her musicians to showcase their talents. All of those elements are on display in abundance on Outside the Soiree. For many years now Erin McDougald has been compared to Jazz icons such as Anita O’Day and as flattering as that may be it does a disservice to the tremendous talent that McDougald possesses. This writer would like to suggest that it is now time for Jazz journalists, reviewers and fans to start using Erin McDougald as the gold standard to which other artists should aspire. Singer and actress Maria Elena Infantino will be performing on November 3rd (2017) at the Egyptian Theatre in Hollywood for the opening ceremony of the ARPA International Film Festival’s screening of the film Dalida. Dalida is based on the life and career of the legendary singer by the same name and as Infantino notes, of course she will be performing one of Dalida’s songs. Maria Elena Infantino’s performance at the ARPA International Film Festival could not come at a better time, as she continues to develop a new one woman show (she is well celebrated for her Édith Piaf show), this time featuring the music of Dalida. Drop on in every Sunday night and hear us play. 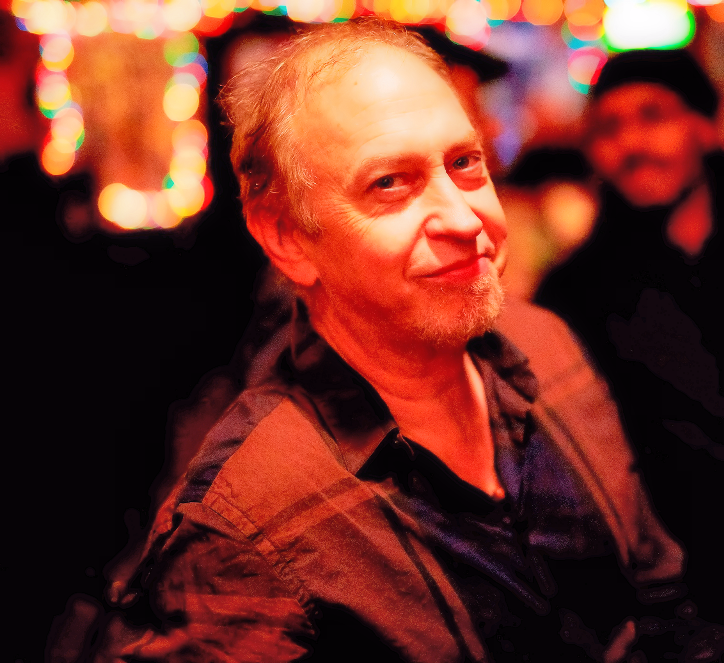 After listening to Stew Cutler’s album Every Sunday Night that is exactly what you will want to do and you will be checking out his website to figure out where he is playing his next gig. For the first time in more than a decade (our fault not his) we sat down with the affable guitarist / composer and talked about his new album. Cutler talks about when he first started working on this album in 2015, “I was trying to arrange for somebody to come into the club and to just record us there, but for a variety of reasons I couldn’t get it to work. I went to a studio where I had previously recorded and I was very comfortable with the place, plus the engineer (Rich Gaglia) is brilliant. I thought it could flow pretty well if we came in and just more or less played live. It was recorded in one and one-half days. There aren’t a lot of overdubs. “The Grind,” was done in just one take.